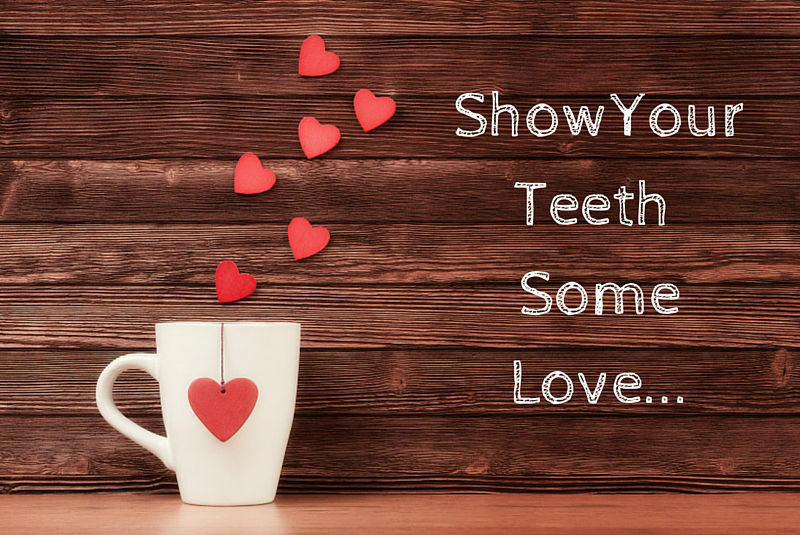 Show your teeth some love this Valentine’s Day…..
1. Brush your teeth twice a day for two minutes, remembering to brush carefully along the gum line. 2. Make sure you clean in between your teeth every day using dental floss or an interdental brush. 3. Change your toothbrush every three months; as the bristles wear down they become less effective and old brushes can harbor bacteria. 4. Use a mouth rinse and toothpaste that contains fluoride, which strengthens tooth enamel and helps to prevent tooth decay. 5. Avoid brushing your teeth for one hour after enjoying acidic beverages such as cola and orange juice. 6. Try drinking sugary and acidic beverages through a straw, reducing their contact with your teeth. 7. Try to limit sugary snacks to mealtimes, reducing the number of ‘sugar attacks’ on your teeth throughout the day. 8. 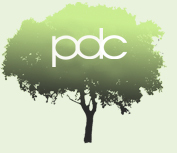 Chew sugar free gum after meals to neutralize acids and keep your breath fresh. 9. Protect your teeth when playing contact sports by wearing a custom-made gum shield. 10. Visit your dentist and hygienist regularly for check-ups.